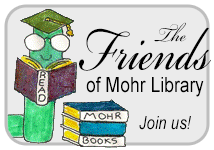 Welcome to the Official Website of the Marian J. Mohr Memorial Library. Mohr Library is the public library of Johnston, Rhode Island. The new facility has 20 tables, 15 public computers and laptops, over 50,000 books, video and audio recordings, and electronic readers. There is a meeting room for public use by up to 40 people, as well as quiet rooms for up to six people. Mohr Library offers public presentations and educational programs for various age groups that are free and open to the public. Library staff perform outreach to present to schools and assisted care facilities. The Library also has a number of information resources, including helpful staff members. There is an ongoing book sale featuring a limited selection of the Friends' offerings. It is available during library hours in the lower level hall across from the meeting room. The Friends also hold larger sales two or three times a year. 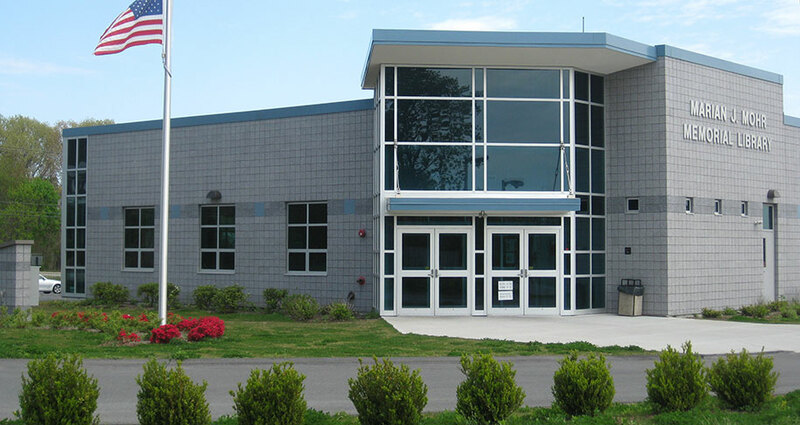 Mohr Library is a member of Ocean State Libraries, and your OSL library card, or the older CLAN card, works here and at other public libraries in Rhode Island. To get a card, you must live or own property in Rhode Island. Use this site to discover more information about what we can offer, and to tell us what you're looking for. Looking for a few gently used books to enjoy this summer at the beach, or inside on a rainy day? Or a cookbook with a new recipe idea for Easter or summer cookouts? Or a book on health, war, politics, history? 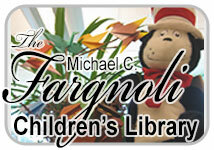 Mohr Library in Johnston will be the place to find them on Saturday, April 13, from 9 am to 4 pm. The sale is located on the lower level, in the meeting room and on the Friends Bookshelves in the hall. Everyday bargain prices include children's and small paperbacks for 50 cents, along with hardcovers, large paperbacks, fiction, non-fiction, and media for $1. But even better, this Saturday only, as a special bargain celebrating Rhode Island Library Day, you can Fill-a-Bag for $4 . Bags are provided by the Friends. Used booksales are the Friends' major fundraisers, proceeds helping to support the library's programs and services.